Job’s grief is extensive. He is afflicted with painful sores that cover his body from the soles of his feet to the top of his head. These sores resulted in scabs and worms (7:3-5) that created the need/desire to scrape his skin with a broken piece of pottery (2:8) and eventually his skin turned black and peeled (30:30). This painful disease occurred after Job had already lost his cattle to raiders, his servants to the sword, his sheep and more servants to fire, his caravan of camels to raiding parties and more servants were slaughtered with the sword. Then, his ten children died in a desert storm. Like everyone Job had feared losing his prosperity, losing his health, losing his source of income, or worse, losing the people he loved. The very things he had been cautious and attentive to prevent have happened. The very things he had asked the Lord to protect have been taken. Yatsar (Hb) – Form (Eng) – the Hebrew word yatsar is a technical term from the art of pottery. So, yatsar is used in the OT to refer to the work of a potter in Isaiah 29:16 and Jeremiah 18:4, 6. Yatar is used in Isaiah 44:9-10 to identify craftsmanship done by molding or carving. God himself yatsar man (Gen. 2:7-8), animals (Gen. 2:19), the nation of Israel (Isaiah 27:11; 45:9), the man Jeremiah (Jer. 1:5), and Leviathan (Ps. 104:26). Do I know how to express my grief to the Lord? Or, do I just get angry at God and curse him? I will express my grief and my loss to the Lord for in him there is hope. Ultimately, in the Lord there will be resolution and answers. Without God the grief only turns to a hopeless darkness where nothing can ever be resolved. 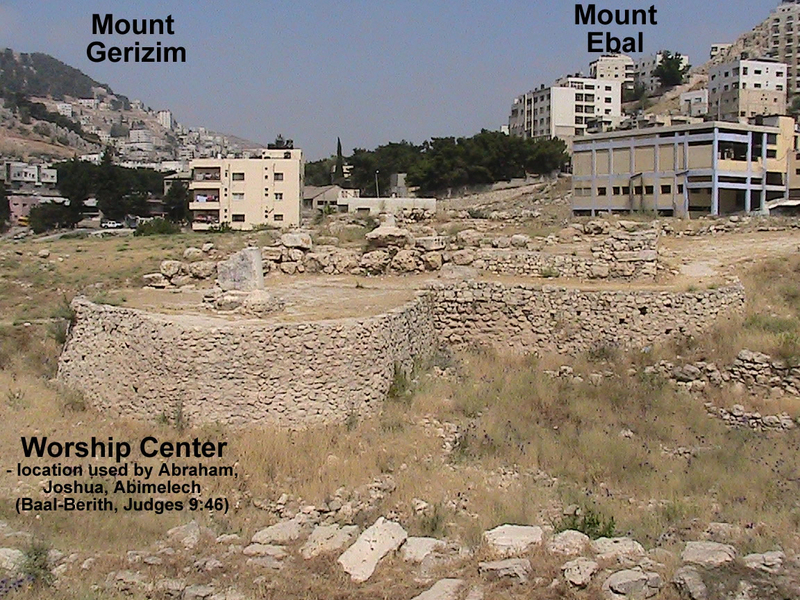 Location of the worship center of Shechem referred to in Genesis, Joshua, Judges between Mount Gerizim and Mount Ebal. "If you can't feed 100 people then just feed one." In Acts 17:28, while speaking in Athens, Paul again quotes Epimenides, along with the fifth line of Phaenomena ("Appearances"), a poem about the constellations, by Aratus (315-240 BC), a Cilician poet and Stoic philosopher. The Greek playwright Menander (342-291 BC) gets a quote from his comedy Thais (here and here) placed in the text of Scripture when Paul quotes him in 1 Corinthians 15:33. Paul quoting Menander would be like us quoting a line from a movie! And, remember, Thais was a comedy! but the Lord establishes their steps." Talk with someone you admire. Spend time with people you wish to be like. Go to the places successful people are and do the things they do. 6 Jehu got up and went into the house. Then the prophet poured the oil on Jehu’s head and declared, “This is what the Lord, the God of Israel, says: ‘I anoint you king over the Lord’s people Israel. 7 You are to destroy the house of Ahab your master, and I will avenge the blood of my servants the prophets and the blood of all the Lord’s servants shed by Jezebel. 8 The whole house of Ahab will perish. 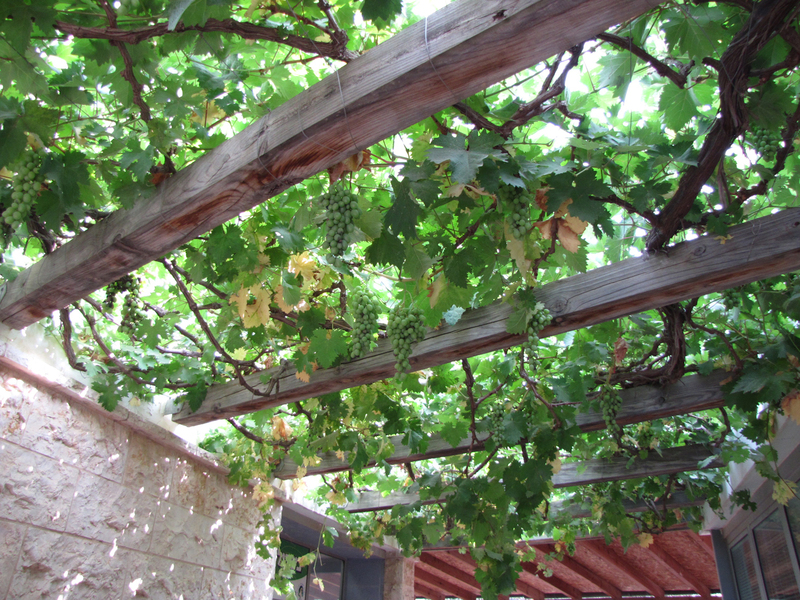 I will cut off from Ahab every last male in Israel—slave or free. 9 I will make the house of Ahab like the house of Jeroboam son of Nebat and like the house of Baasha son of Ahijah. 10 As for Jezebel, dogs will devour her on the plot of ground at Jezreel, and no one will bury her.’” Then he opened the door and ran. 14 So Jehu son of Jehoshaphat, the son of Nimshi, conspired against Joram. (Now Joram and all Israel had been defending Ramoth Gilead against Hazael king of Aram, 15 but King Joram had returned to Jezreel to recover from the wounds the Arameans had inflicted on him in the battle with Hazael king of Aram.) Jehu said, “If you desire to make me king, don’t let anyone slip out of the city to go and tell the news in Jezreel.” 16 Then he got into his chariot and rode to Jezreel, because Joram was resting there and Ahaziah king of Judah had gone down to see him. How long will you people turn my glory into shame? How long will you love delusions and seek false gods? Tremble and do not sin; when you are on your beds, search your hearts and be silent. Many, Lord, are asking, “Who will bring us prosperity?” Let the light of your face shine on us. who freely strut about when what is vile is honored by the human race.